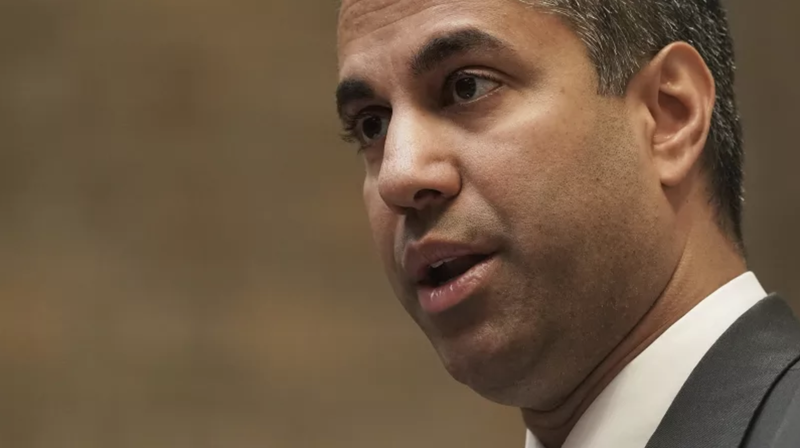 FCC Chairman Ajit Pai wrote a letter Monday to the telecommunications chief executives, demanding they provide a response by November 19 on how they’re going to start fighting the problem next year, according to Reuters. The letter harkens back to Pai’s request in May that such companies create a “call authentication system,” and it calls out some companies for taking no action toward creating such a system. Pai sent the letter to Alphabet, AT&T, Charter Communications, T-Mobile, Verizon, and eight other companies. YouMail, a company that analyzes robocalls and provides a blocking service, estimates that billions of robocalls are made to phones each month—5.1 billion just last month. Last month, a bipartisan coalition of 35 attorneys general sent a letter to the FCC demanding the commission take action to pressure telephone service providers to develop tools that stop illegal robocalls, and especially “neighbor spoofing” calls.